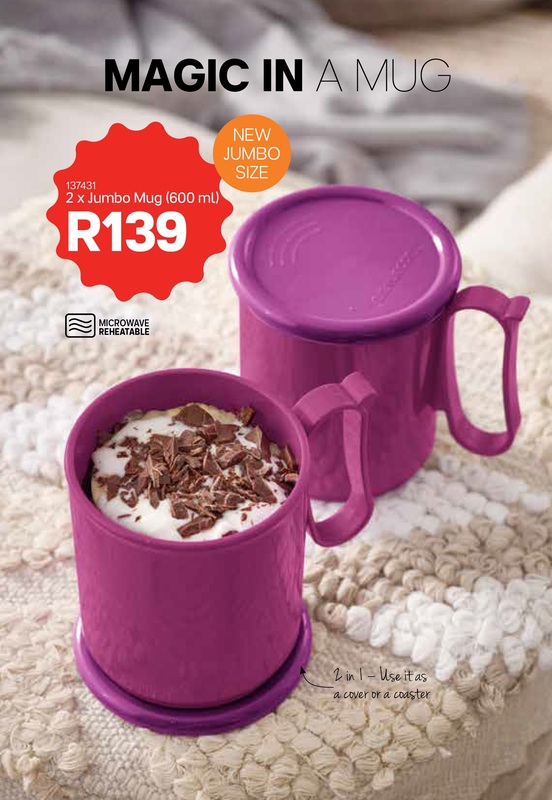 We deliver to Kleinmond, Betty's Bay, Pringle Bay, Hermanus and Onrus. 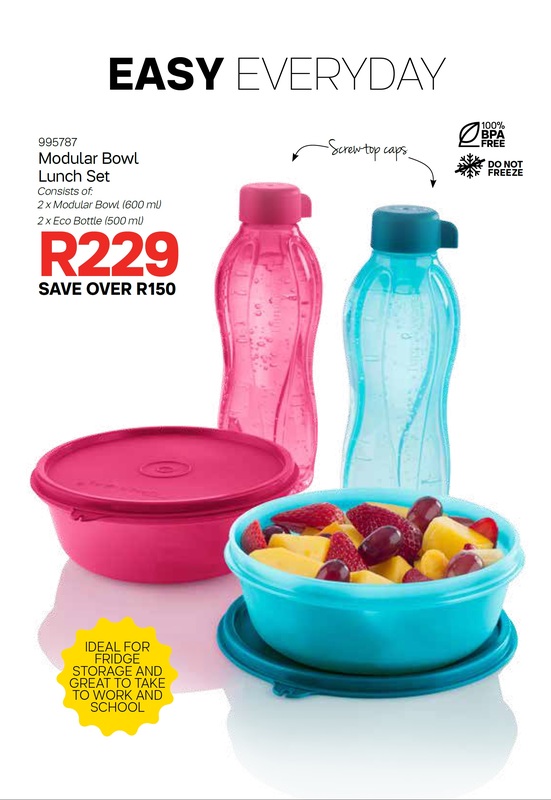 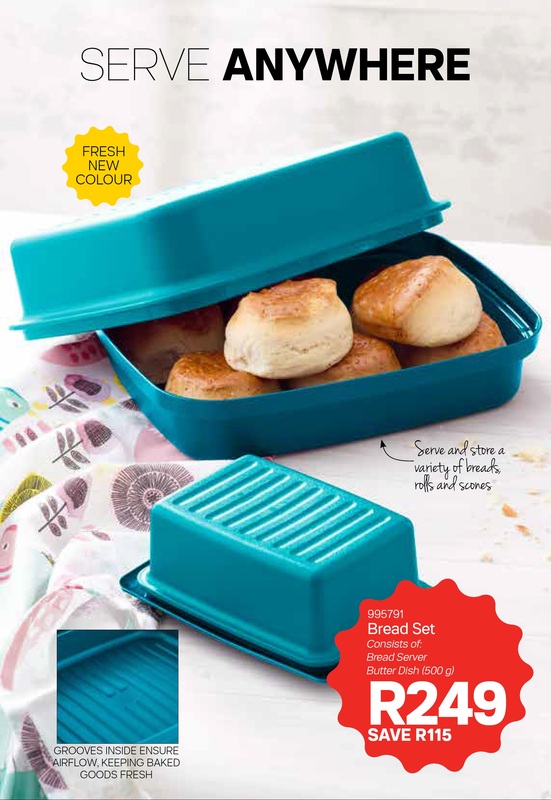 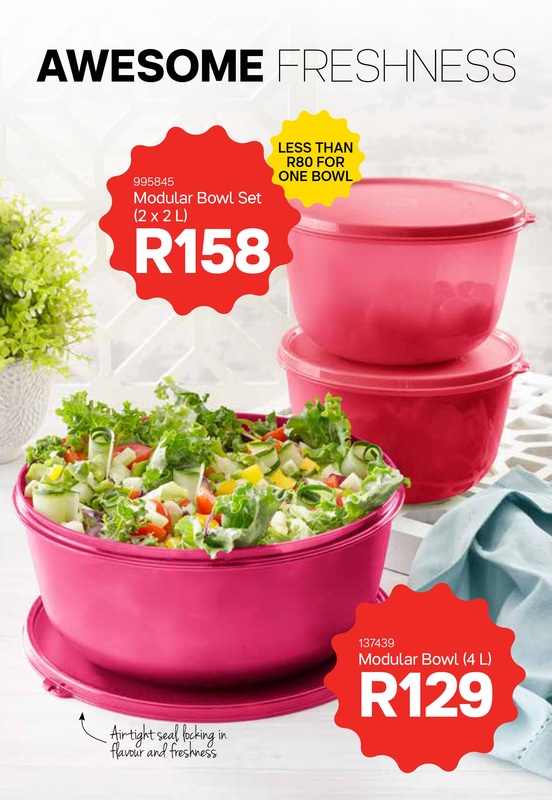 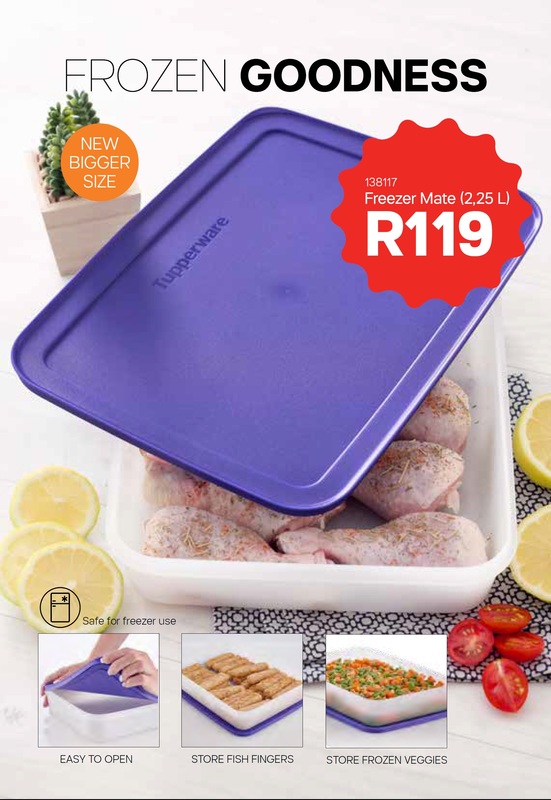 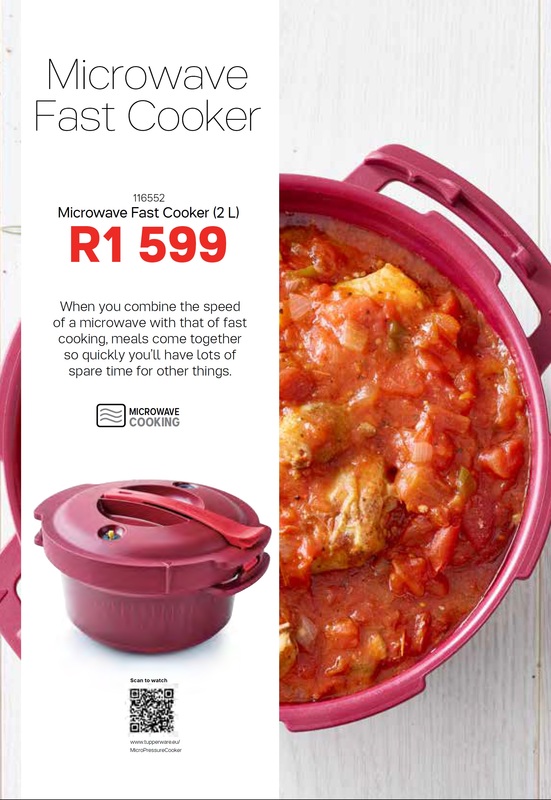 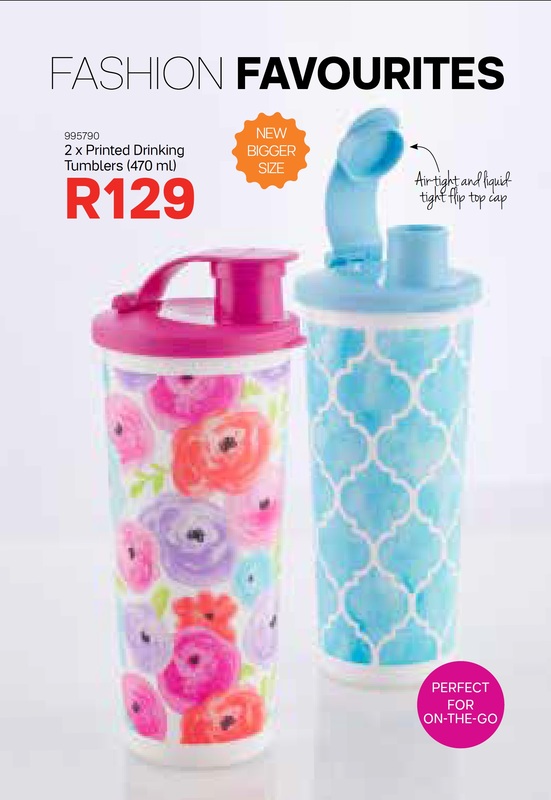 Tupperware May Specials available to order. 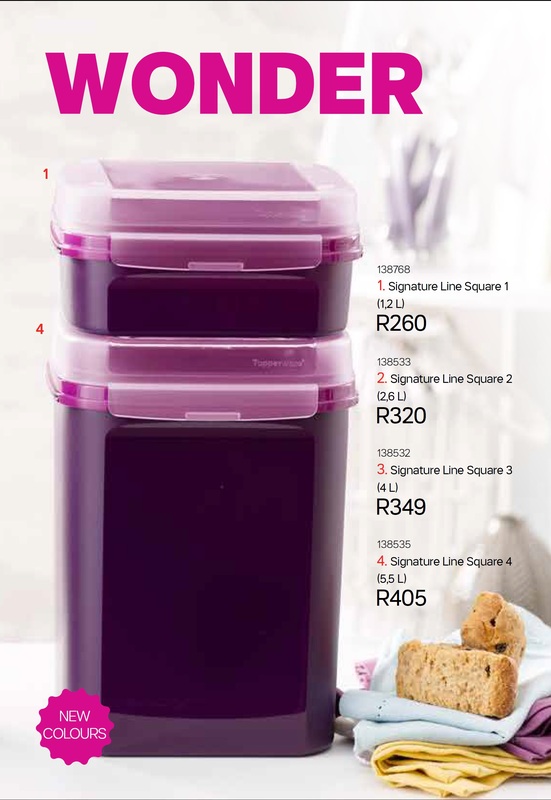 Please contact your local agents Hermari or Yvette for orders or information. 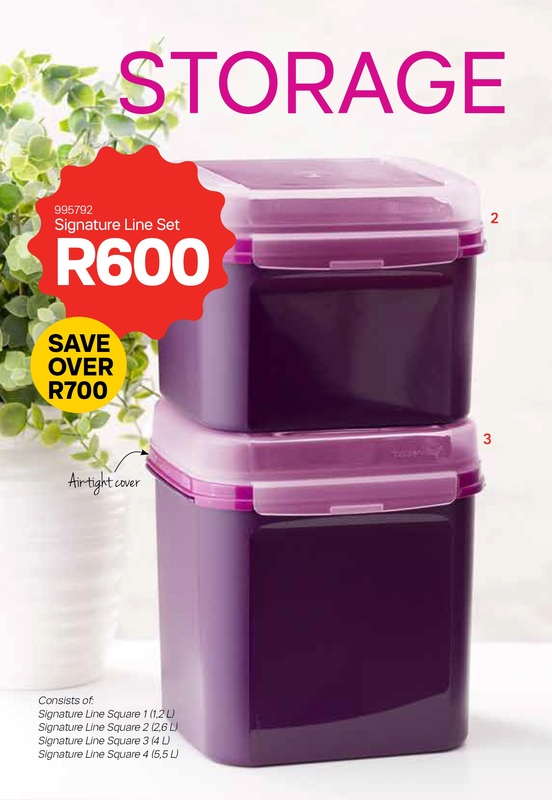 Please, note that all Tupperware deliveries to us can take 10 days and up to 6 weeks. 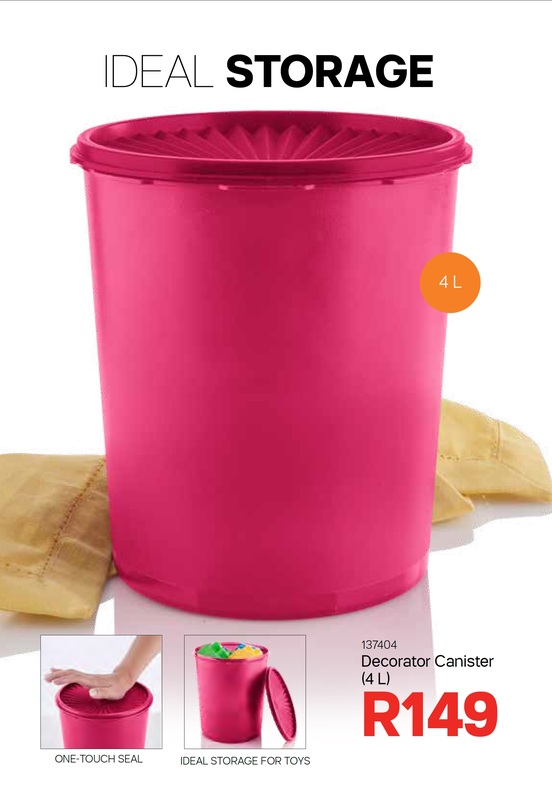 We will keep you informed.